A prominent feature of statistical reasoning for nearly a century, the p-value plays an especially vital role in the clinical testing of new drugs. Over the last fifty years, the U.S. Food and Drug Administration (FDA) has relied on p-values and significance testing to demonstrate the efficacy of new drugs in the premarket approval process. 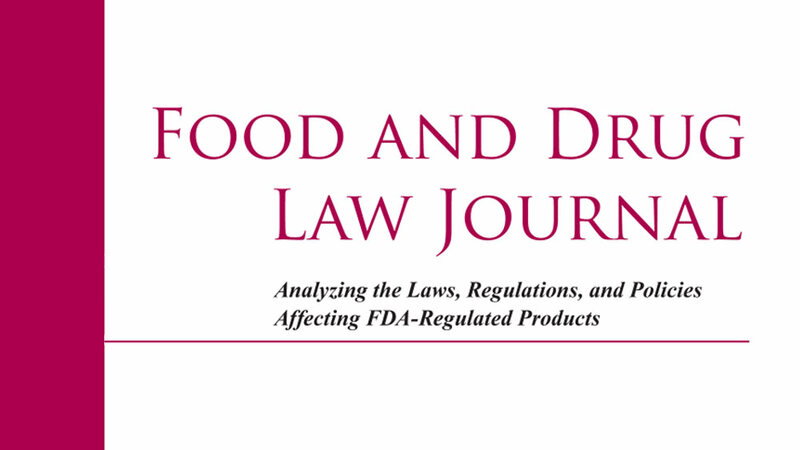 This article seeks to illuminate the history of this statistic and explain how the statistical significance threshold of 0.05, commonly decried as an arbitrary cutoff, is a useful tool that came to be the cornerstone of FDA decision-making.